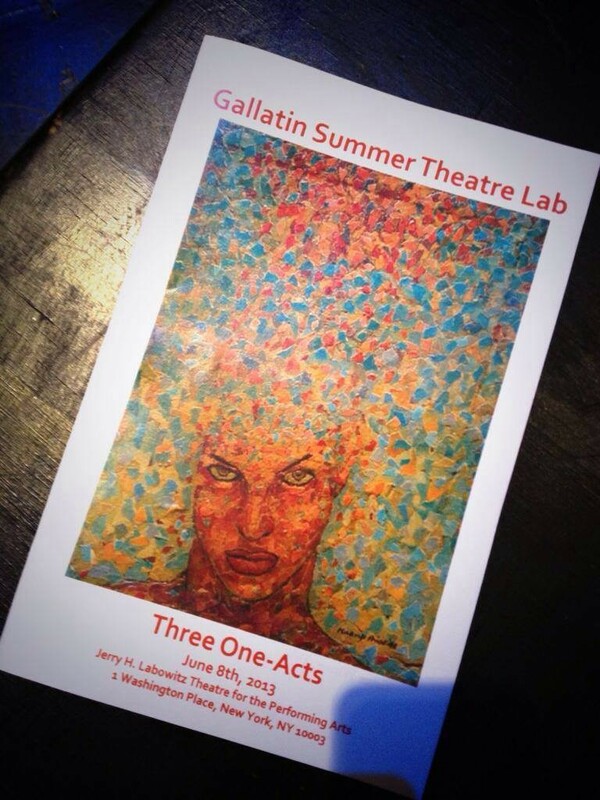 Performing in NYU Gallatin School of Individualized Study‘s Summer Theatre Lab. Under an AEA Staged Reading Guidelines contract, over the past couple weeks we developed the new play KURT THE ADVENTURER with playwright Daniel Kane. Direction by Matthew Gregory.